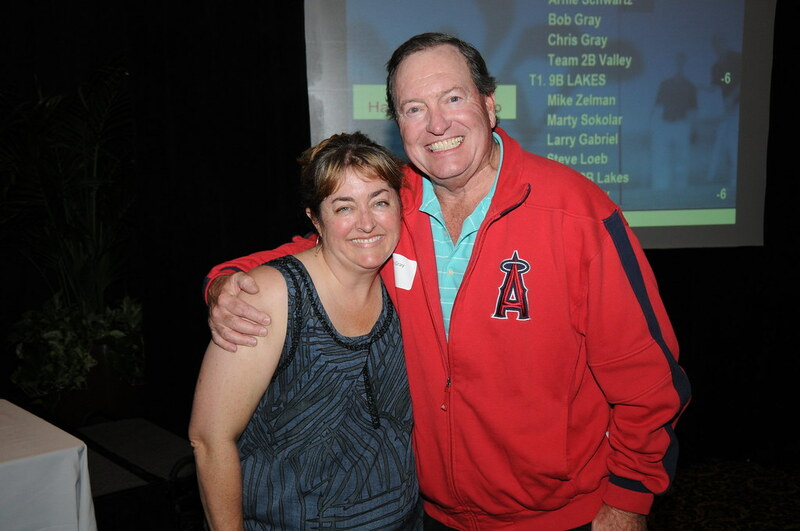 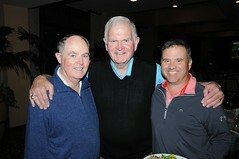 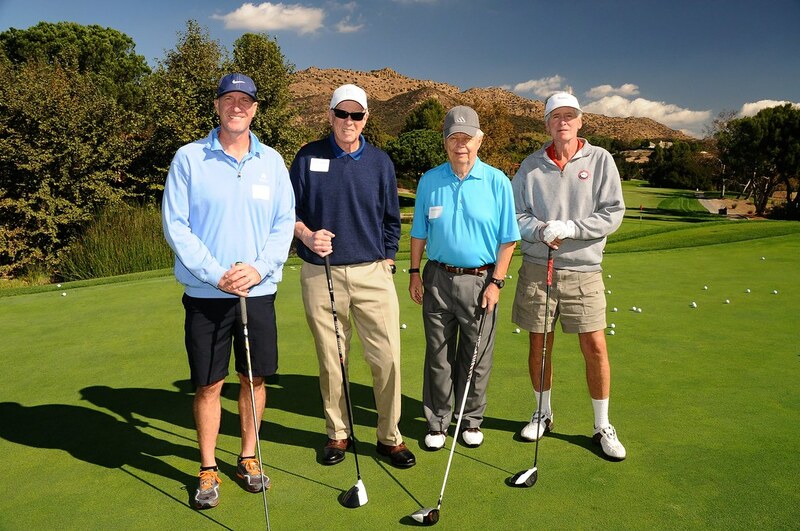 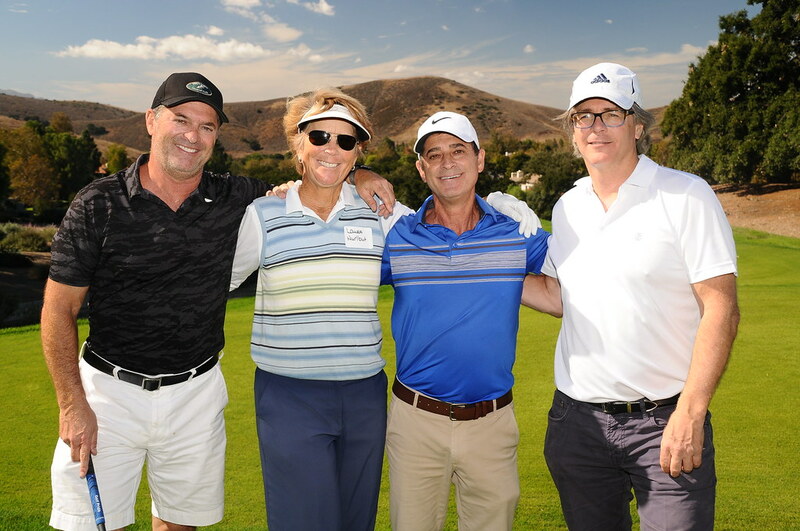 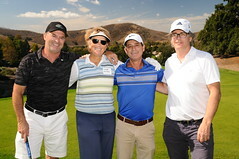 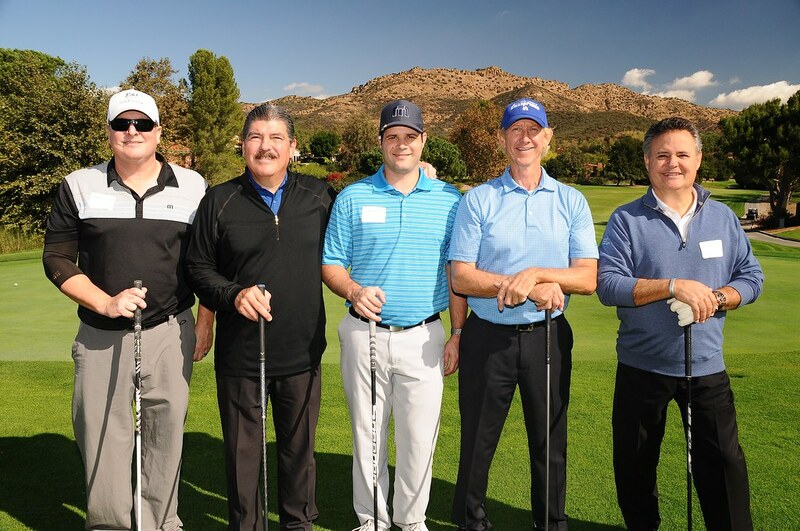 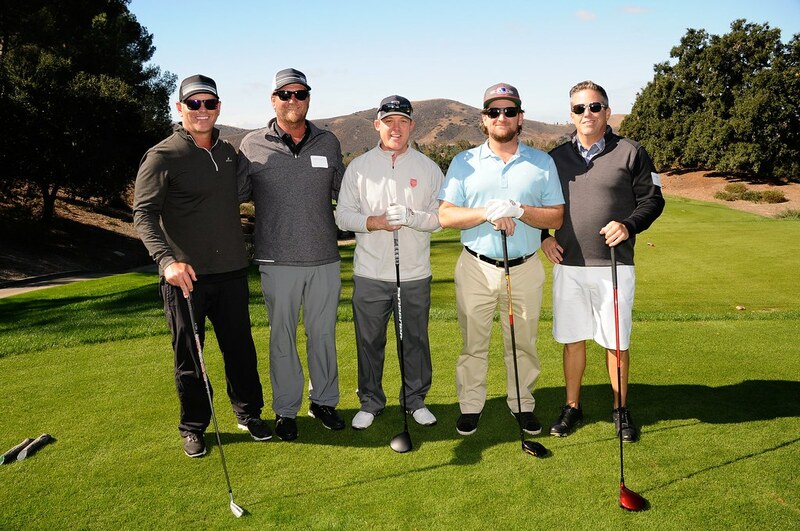 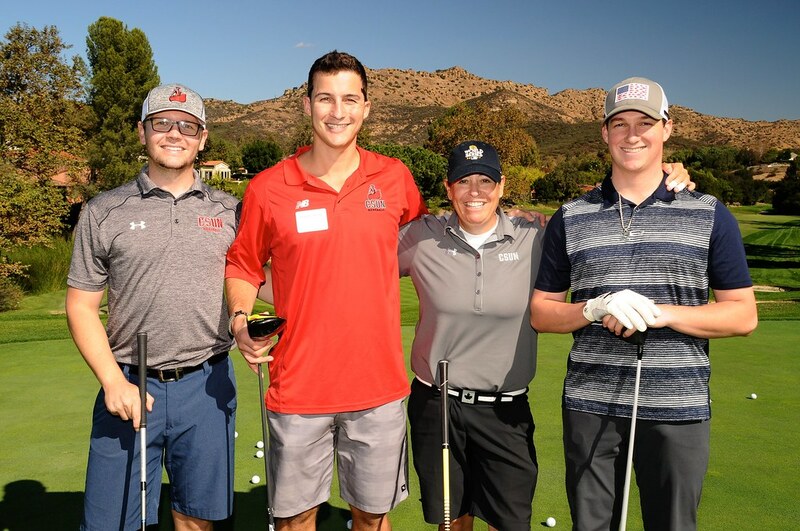 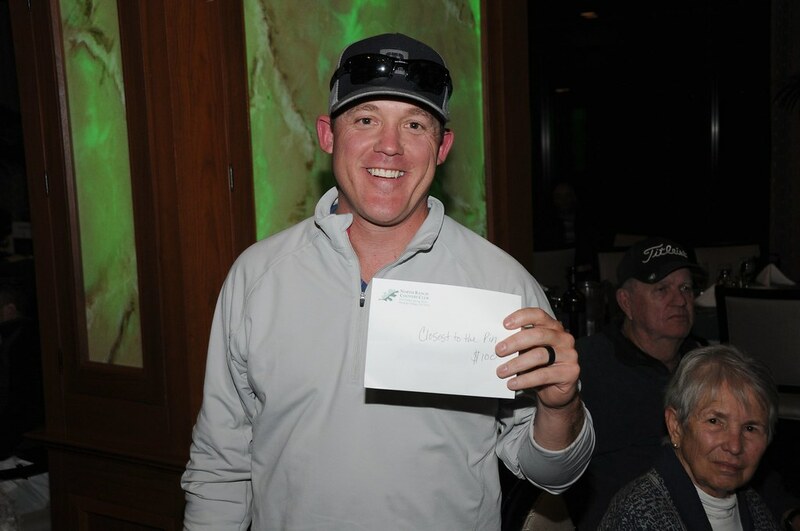 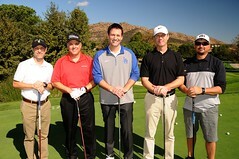 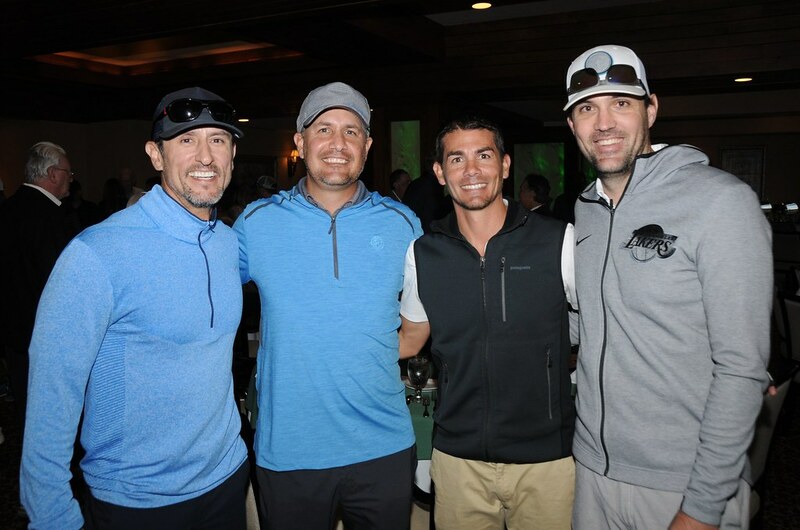 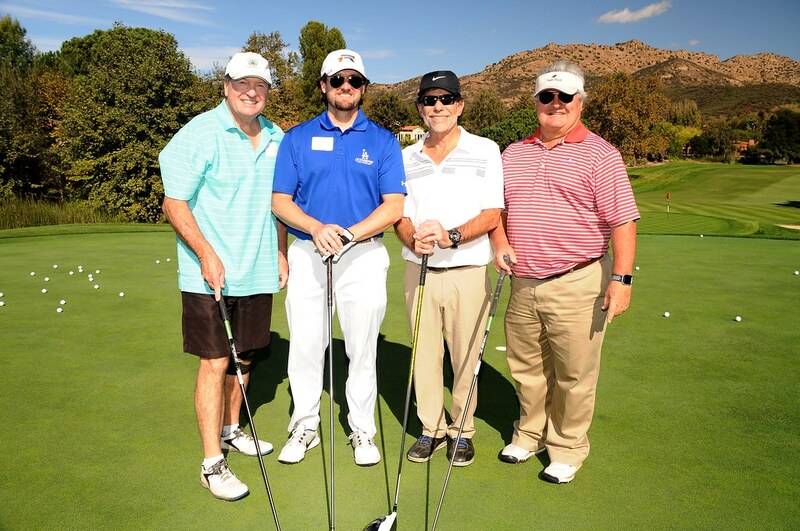 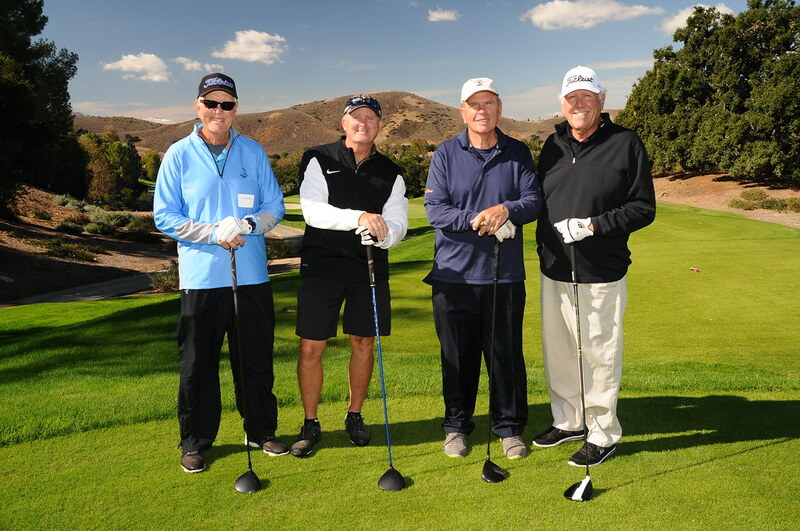 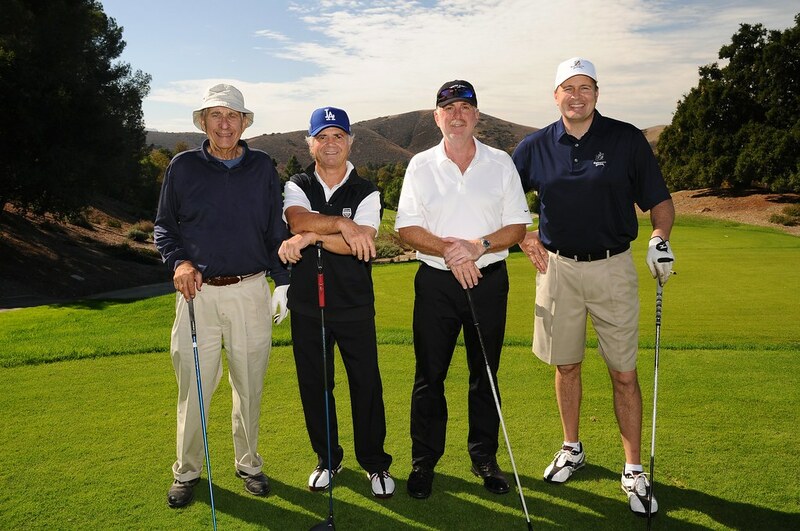 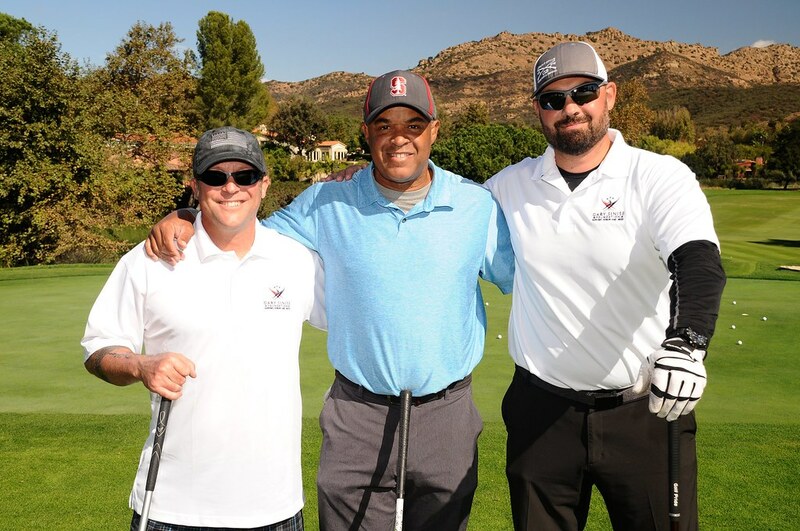 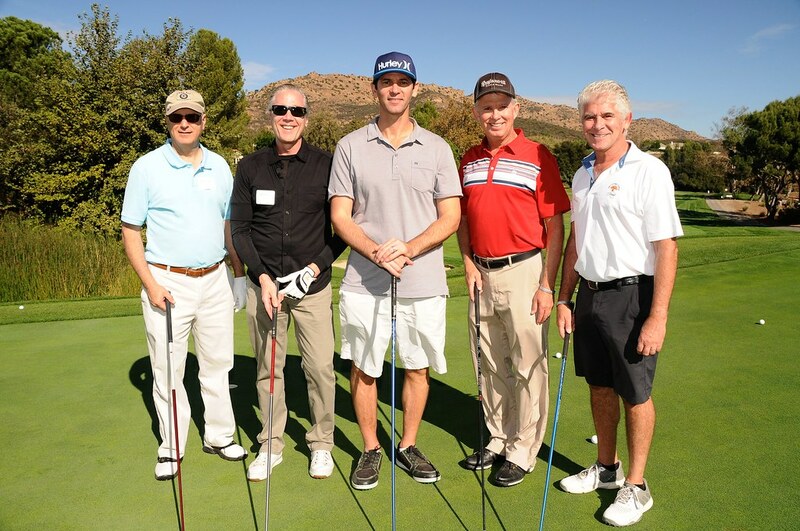 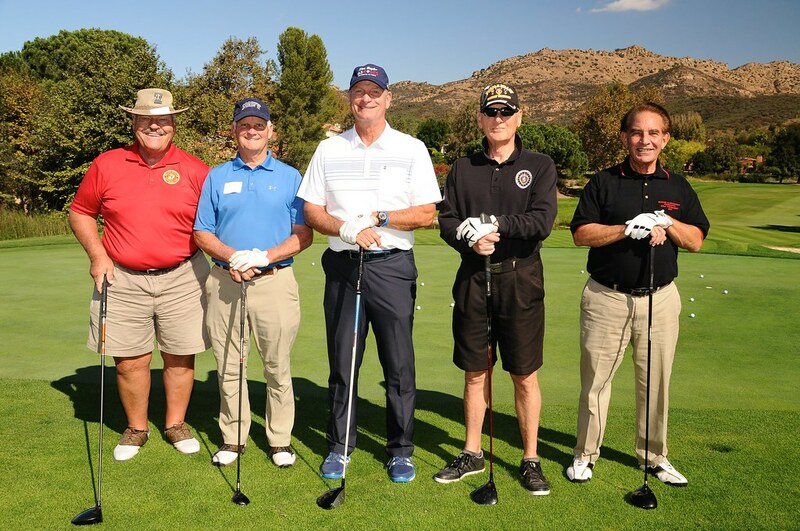 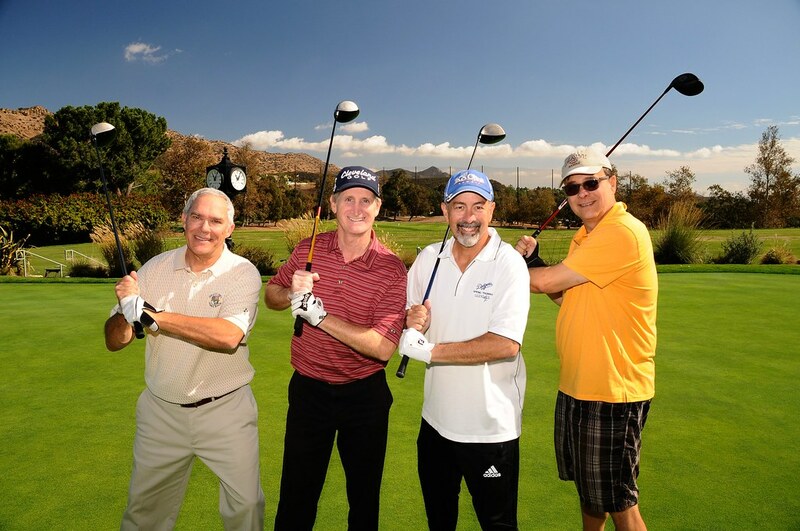 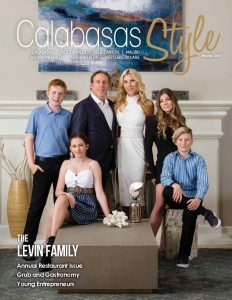 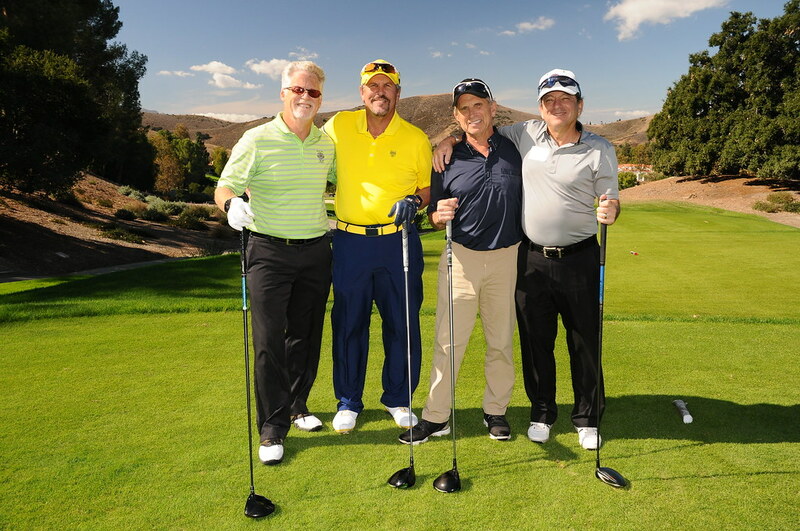 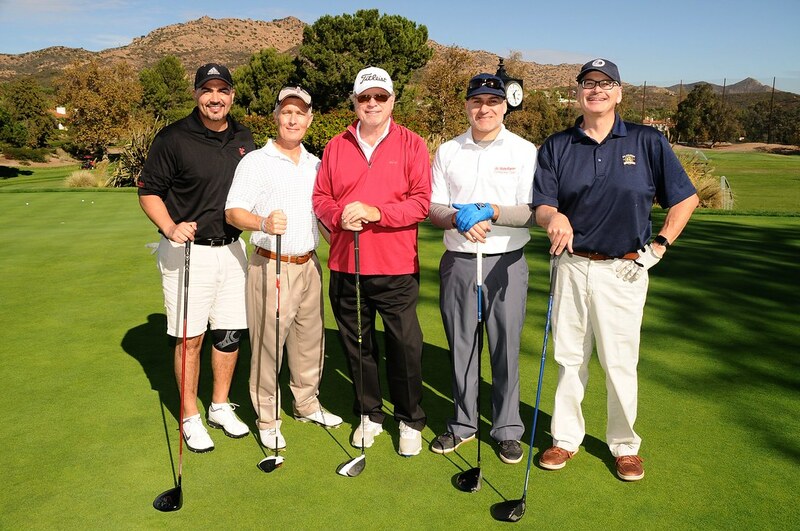 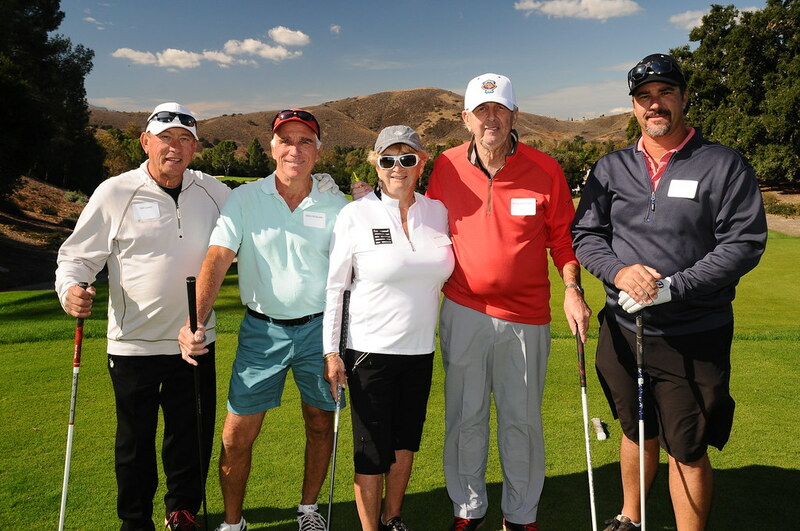 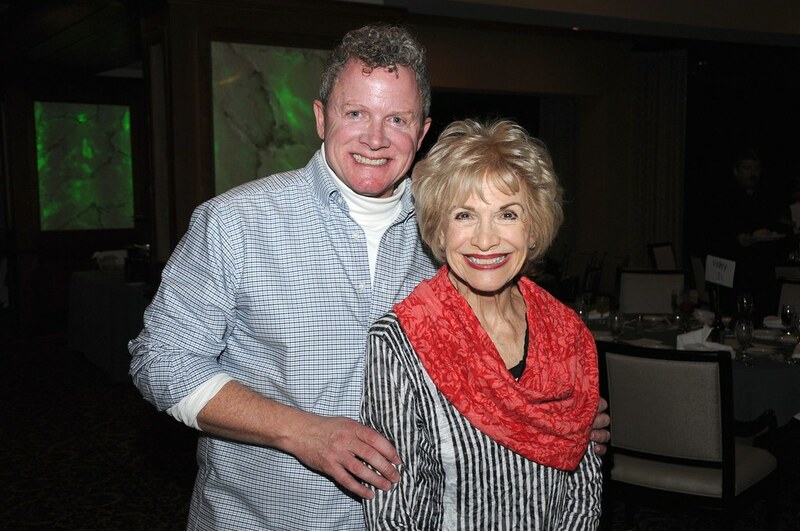 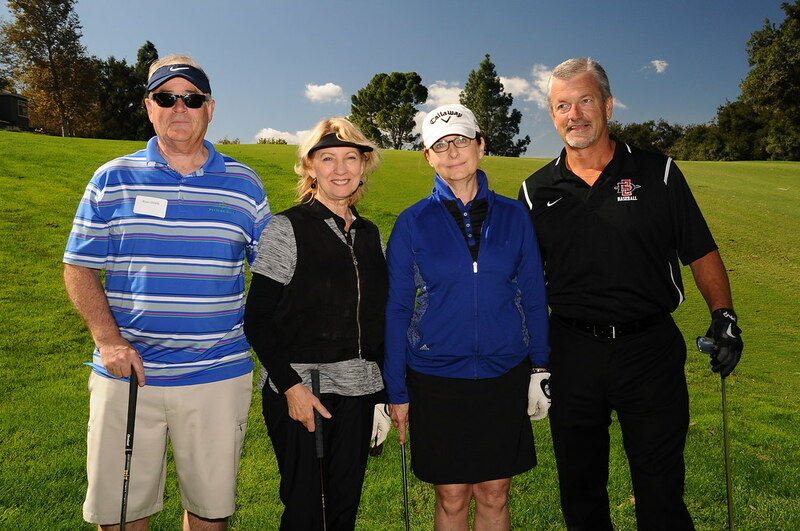 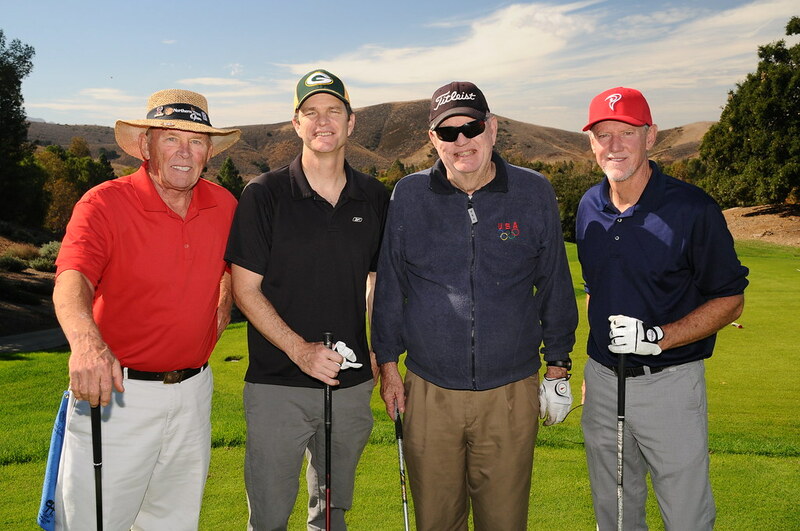 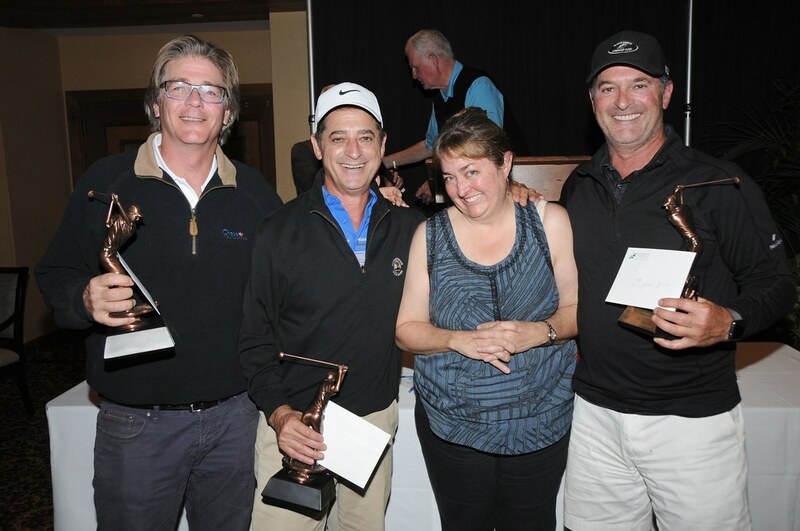 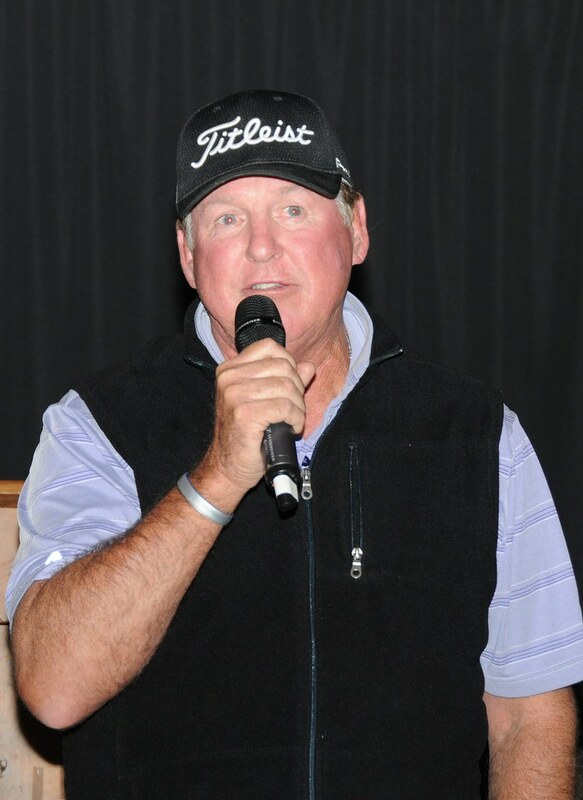 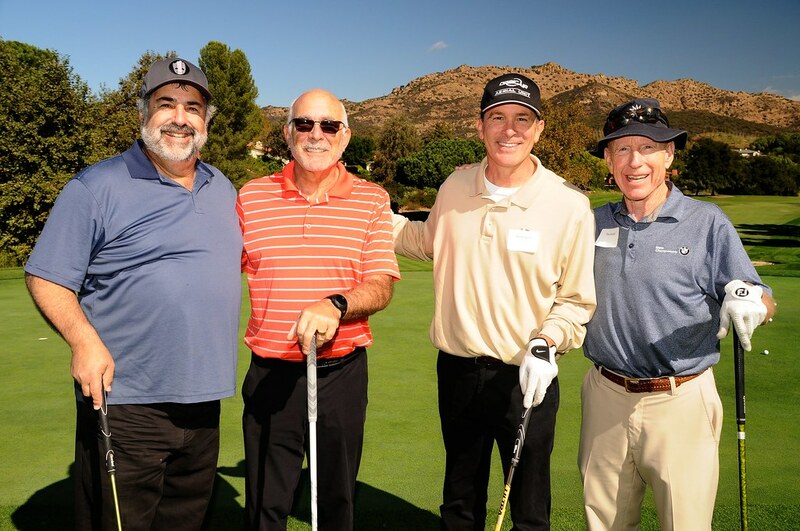 On Monday, November 6, Stillpoint Family Resources hosted over 130 golfers at North Ranch Country Club for its 12th Annual Ross Porter Celebrity Golf Classic. 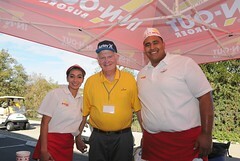 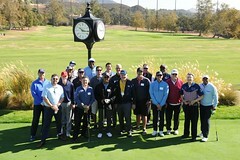 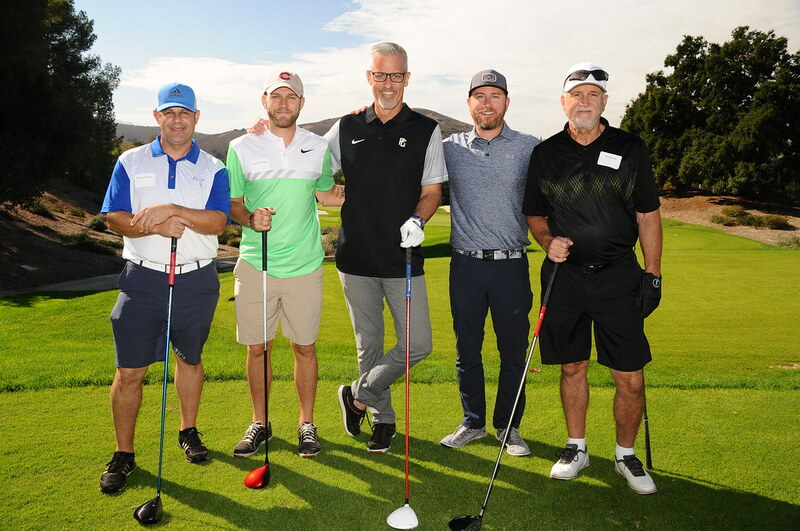 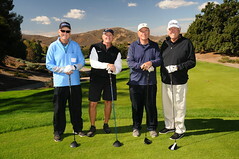 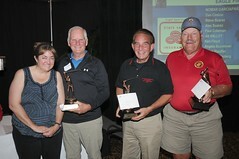 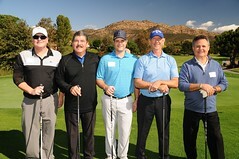 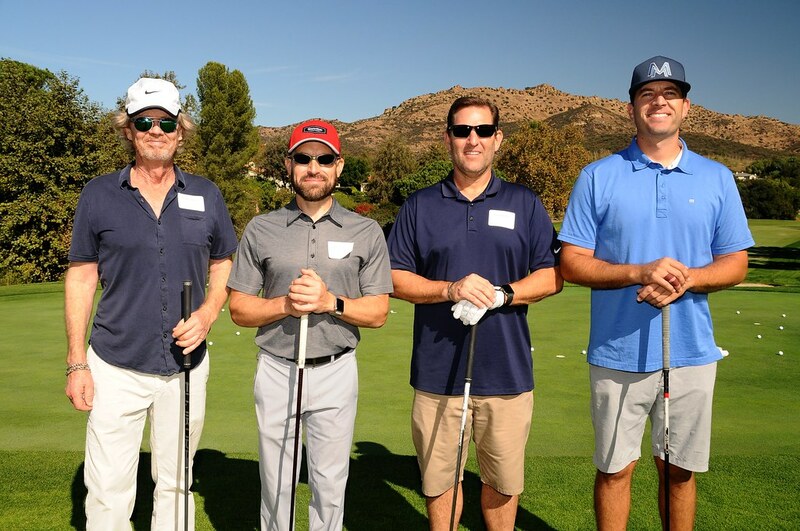 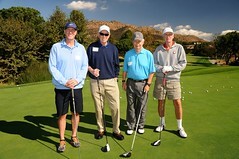 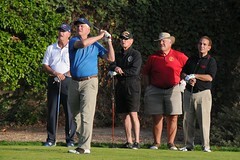 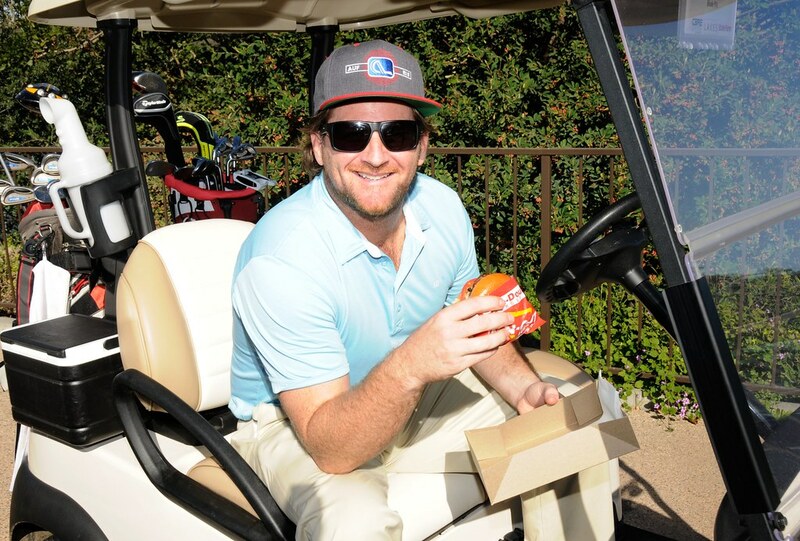 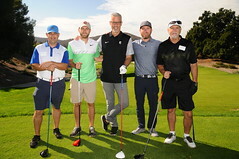 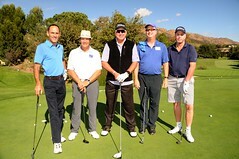 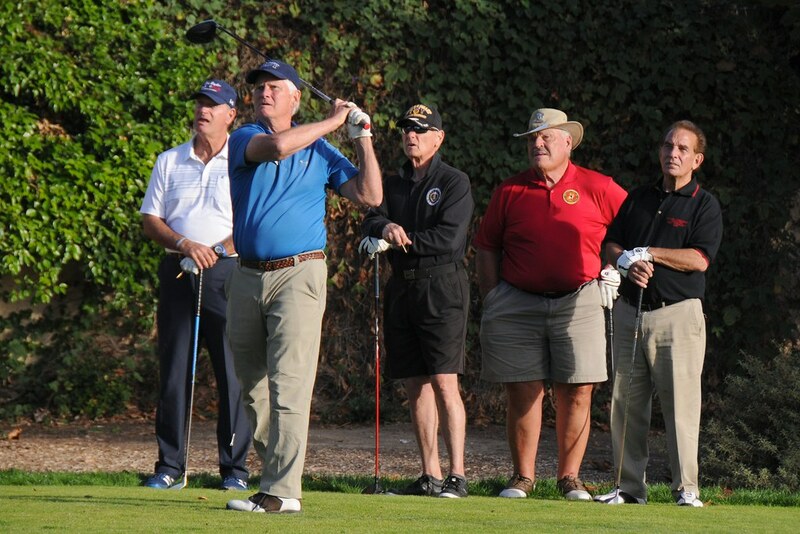 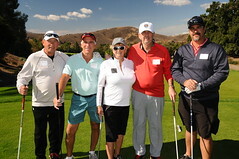 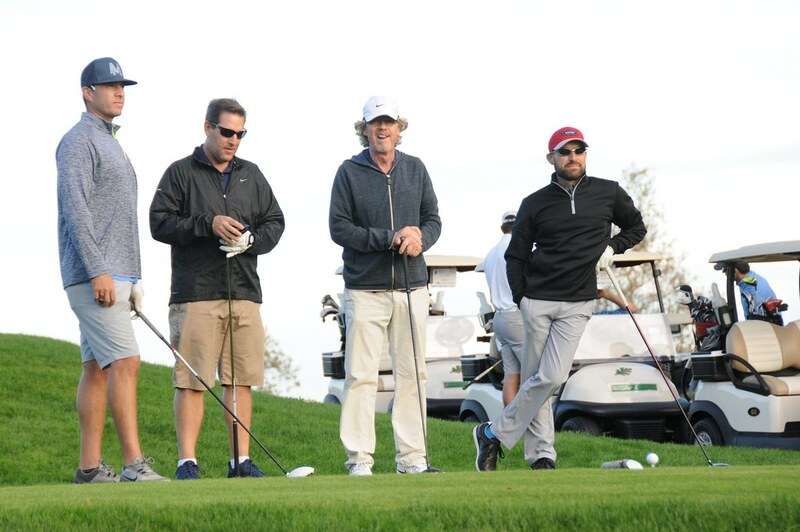 Beautiful weather accompanied the sports celebrities and amateurs who enjoyed a game of golf while noshing on In-N-Out lunch, as well as participating in on-course competitions. 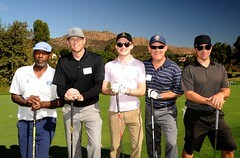 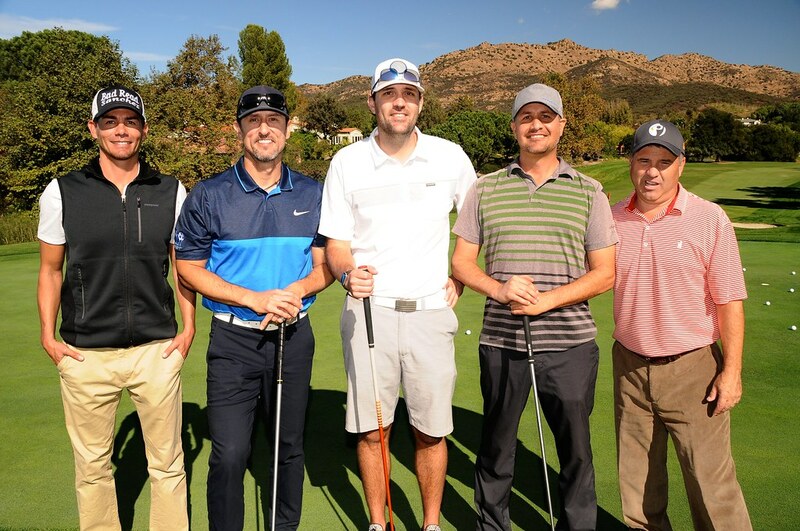 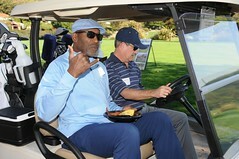 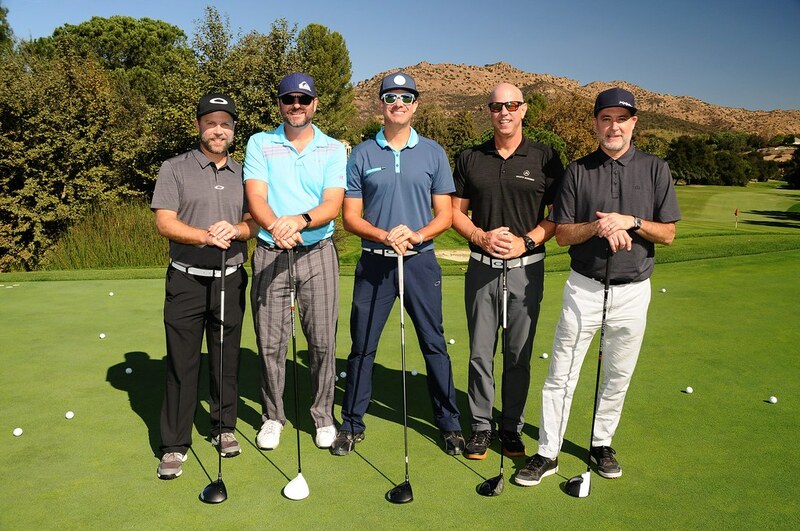 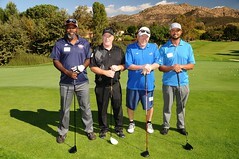 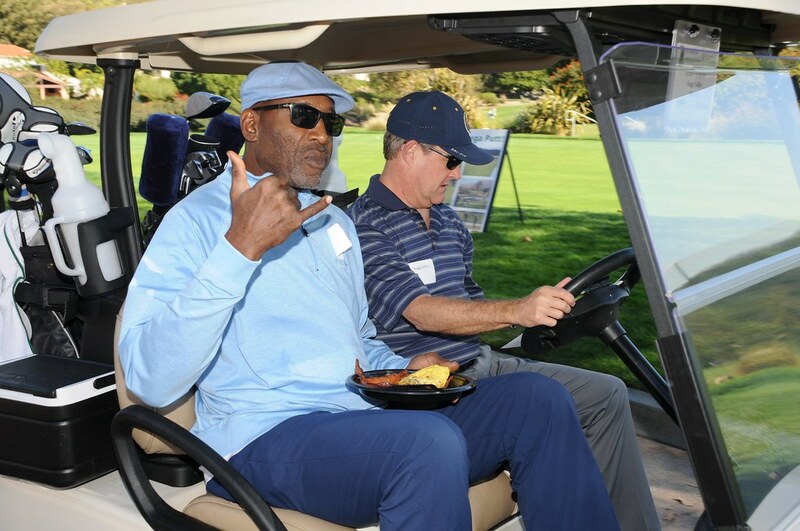 Foursome sponsors paid to golf with celebrities, including Lakers great James Worthy; L.A. Dodger greats Mike Scioscia, Nomar Garciaparra, Shawn Green, and Bill Russell; and many others. 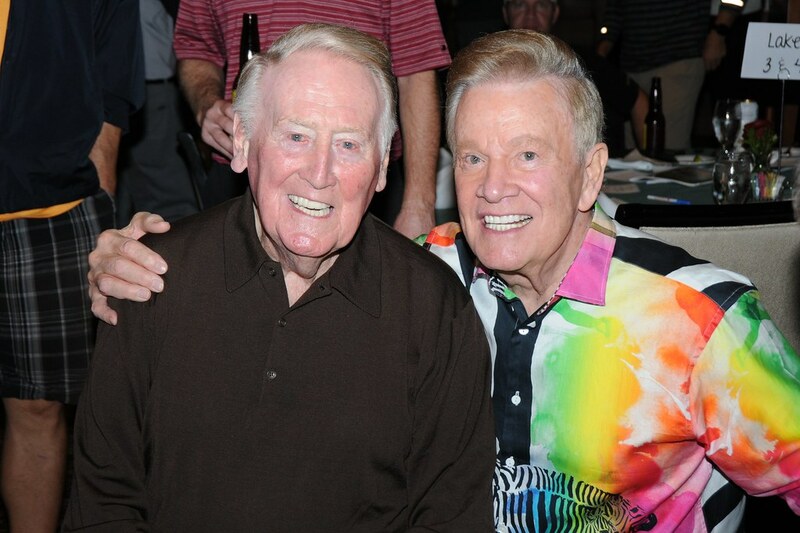 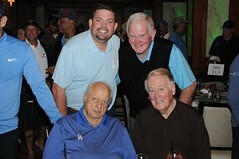 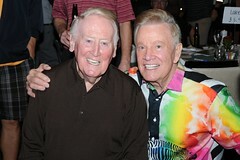 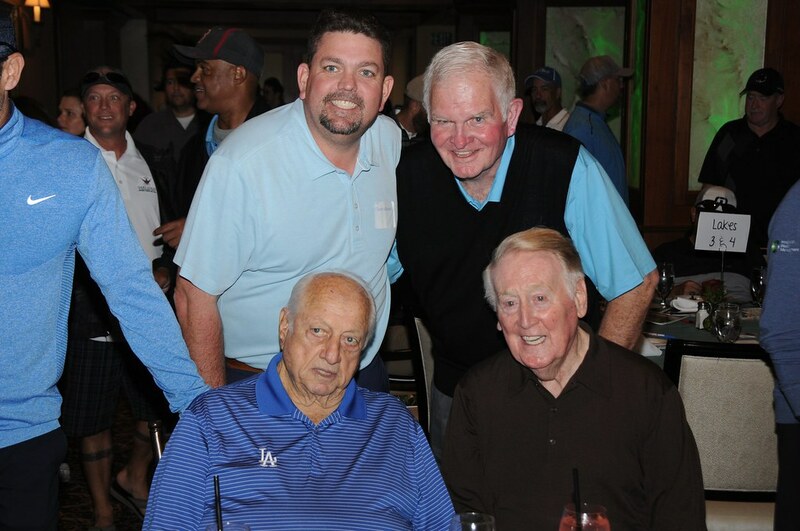 All guests enjoyed dinner with celebrities as well as Dodger royalty that included Vin Scully, Tommy Lasorda, and Peter O’Malley. 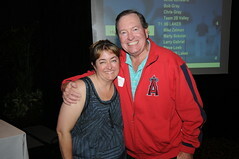 Retired Dodger Announcer Ross Porter introduced the celebrities at the beginning of the dinner, and many stayed through Live Auction bidding. 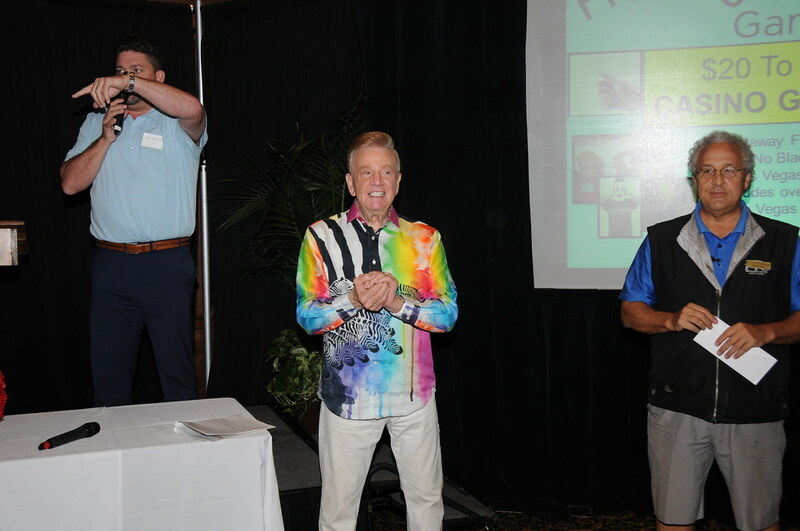 Over $100,000 was raised for Stillpoint’s current programs to help the reach their new 2018 goal. 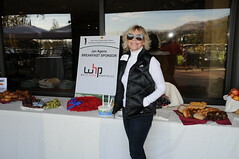 For more information, visit stillpointfamilyresources.org.